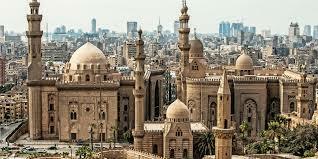 Return airfare, 2 nights' stay at Cairo hotel with daily breakfast, 3 nights' stay onboard 5* superior Nile cruise, return airport transfers. 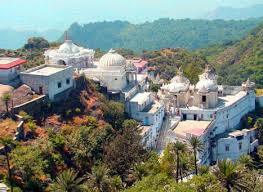 All sightseeings as per the itinerary. 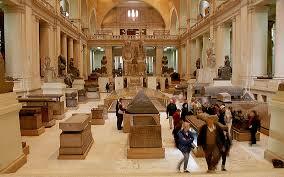 2 overnight train journey from Cairo to Aswan and Luxor to Cairo. Return airfare with airport taxes. 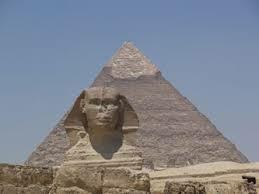 Meet and assist at Cairo, Luxor & Aswan airports. All transfers from/to airports in AC vehicles. 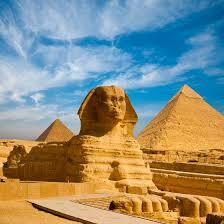 Private half-day guided tour of the Pyramids and Sphinx area with entrance fees. 02 night's accommodation in Cairo on Bed & Breakfast basis. 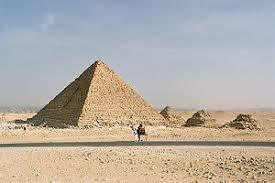 02 nights' accommodation onboard the sleeping train from Cairo/Aswan/Luxor/Cairo with breakfast and dinner. 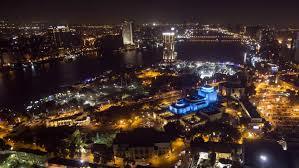 03 night's accommodation onboard 5* Superior Nile Cruise. 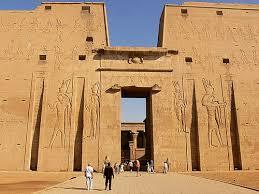 Private cruise sightseeing with an English-speaking guide to visit (in Aswan): Philae Temple and High Dam. 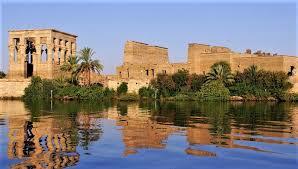 While sailing: visit Edfu and Kom Ombo temples. 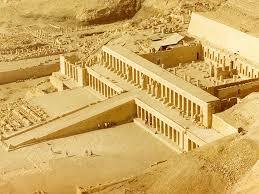 In Luxor: The Valley of the Kings, Hatshepsut Temple, the Colossi of Memnon on the West Bank. Visa charges..
Best Deal - Value for Money. 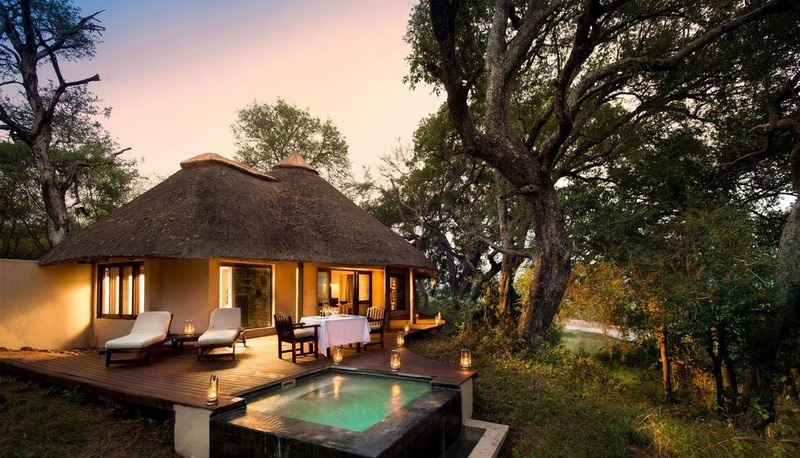 A marvelous sight carved out of a natural rocky outcrop, the lions body stretching 45m, with its paws 15m long. Hugh Museum with historical preserved spicies. An engineering work when it was built in the 1960s. 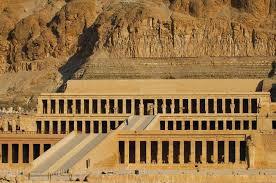 Built for the Eighteenth Dynasty pharaoh Hatshepsut, it is located beneath the cliffs at Deir el-Bahari on the west bank of the Nile near the Valley of the Kings. 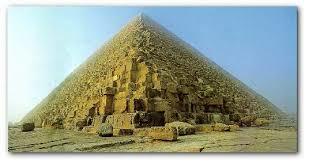 he Pyramids of Giza and the Nile Delta were the tombs of choice for pharaohs of Egypt's Old Kingdom. 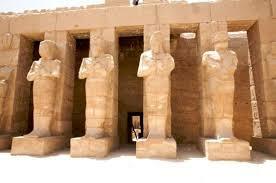 But New Kingdom pharaohs, who wanted to be closer to the source of their dynastic roots in the south, built their crypts in the hills of this barren tract west of Luxor, now called the Valley of the Kings.